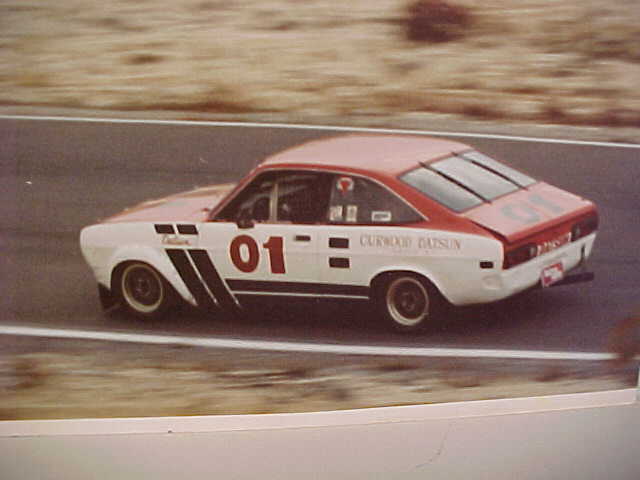 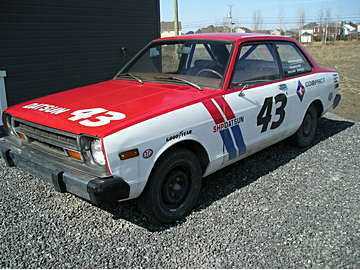 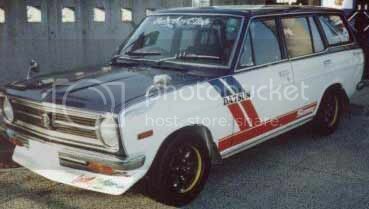 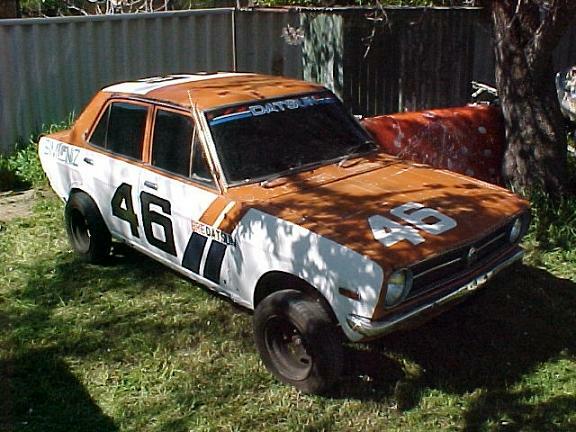 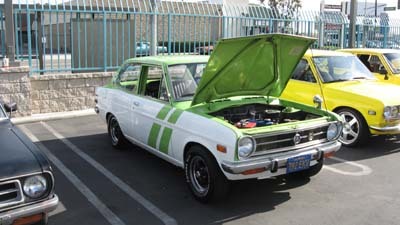 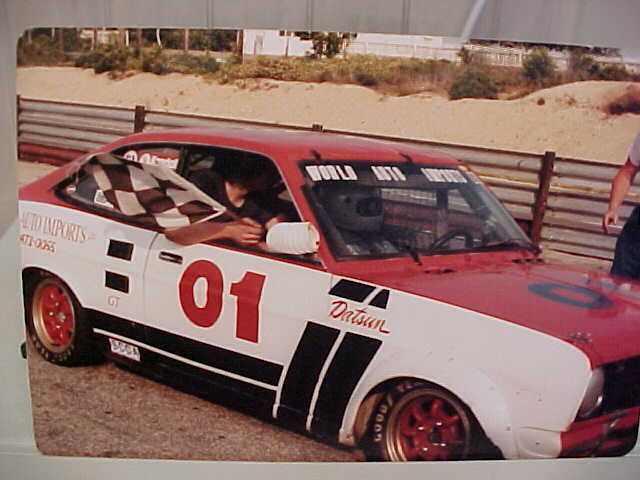 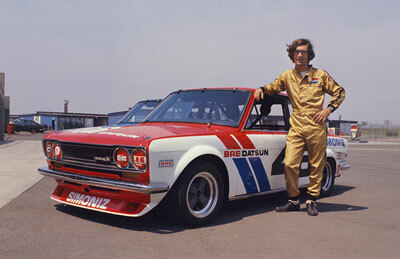 Brock Racing Enterprise was famous for its Datsun 510 paint scheme. 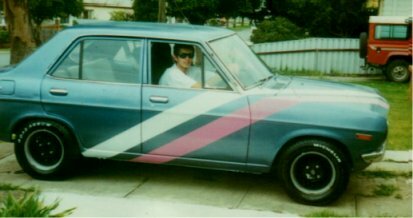 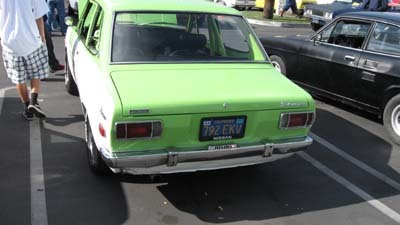 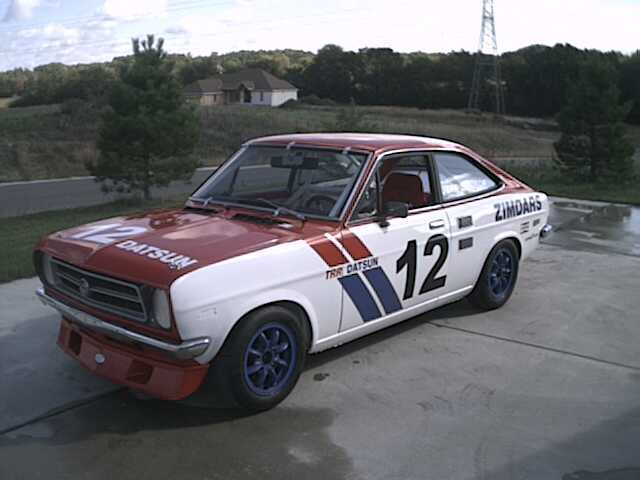 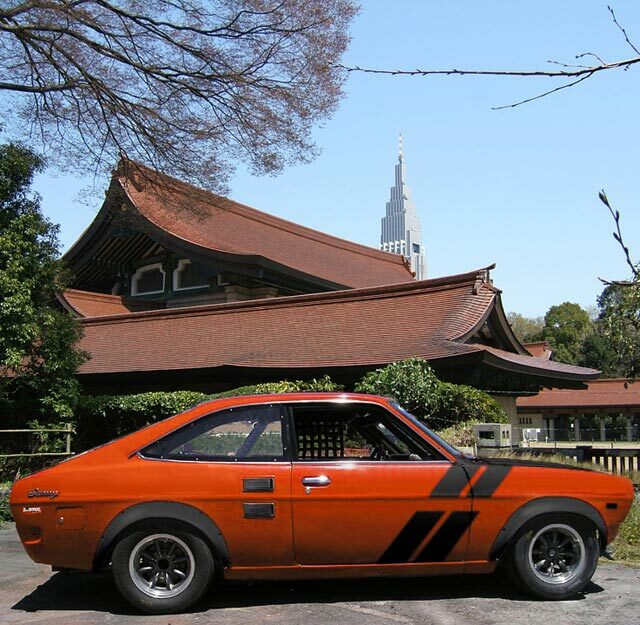 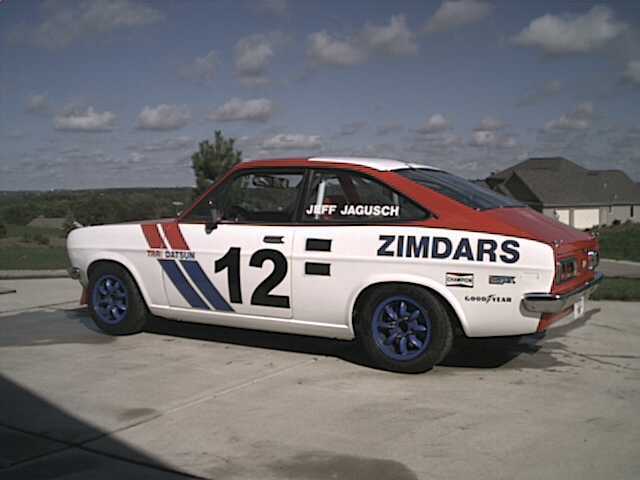 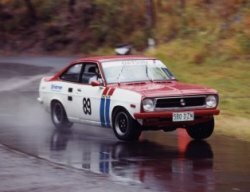 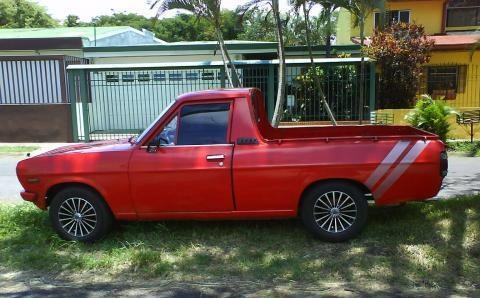 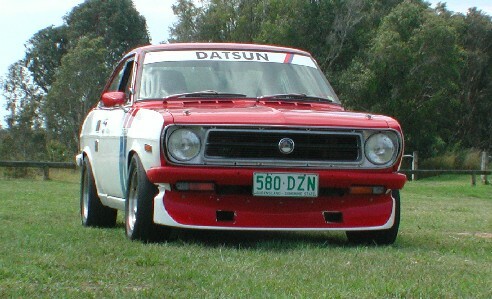 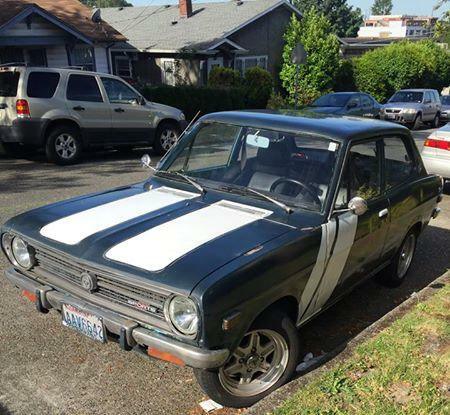 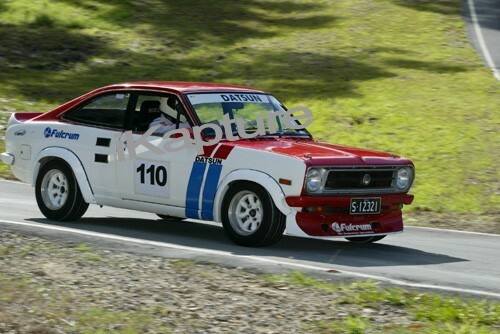 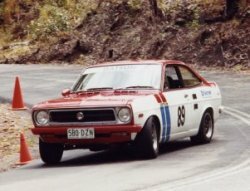 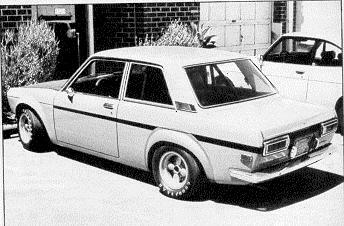 It also looks good on a Datsun 1200. 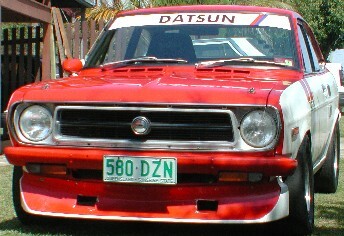 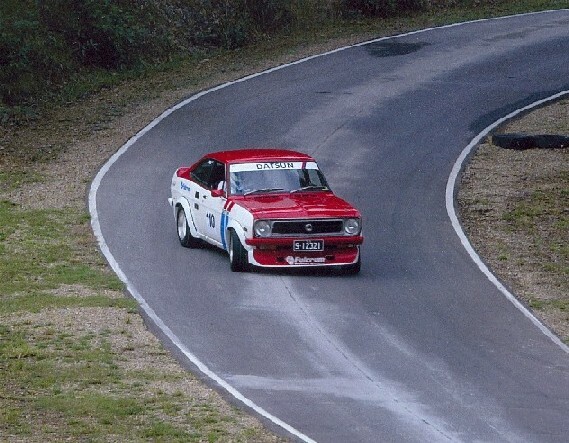 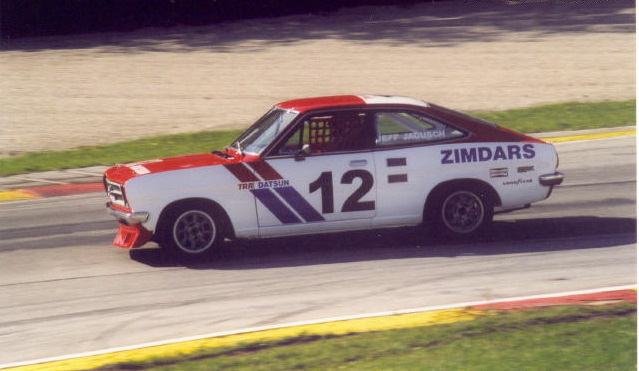 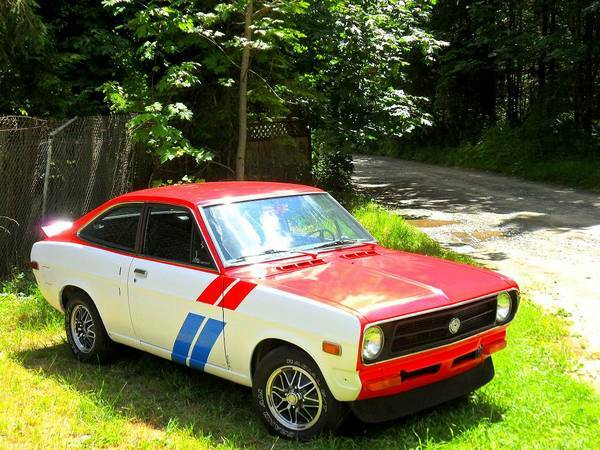 The stripe colors are the same as the Datsun logo (red & blue) on a white car. 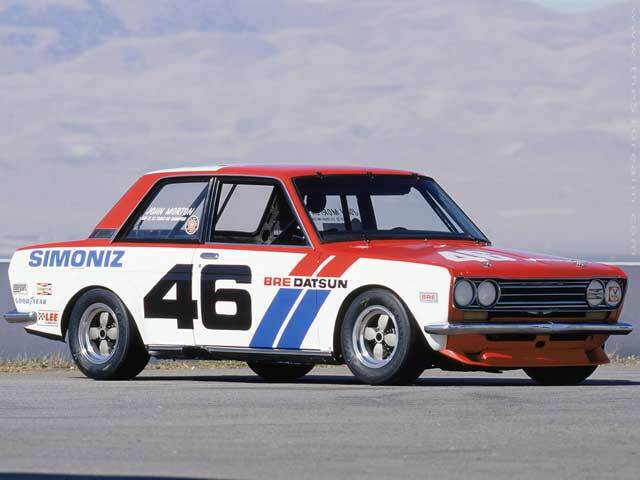 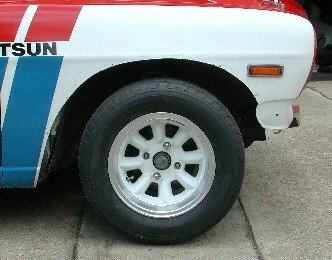 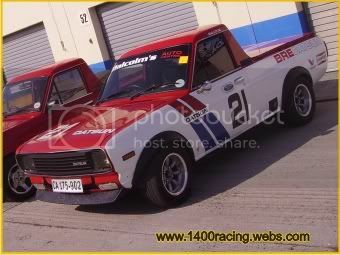 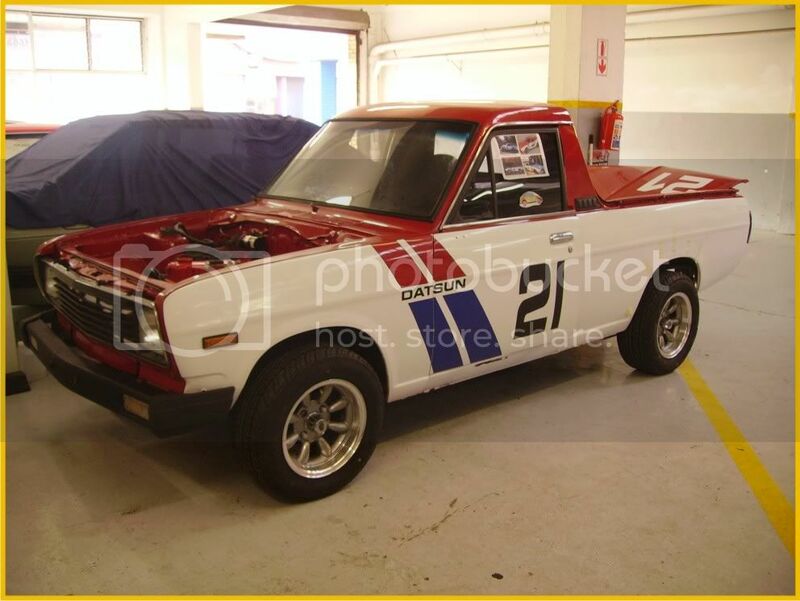 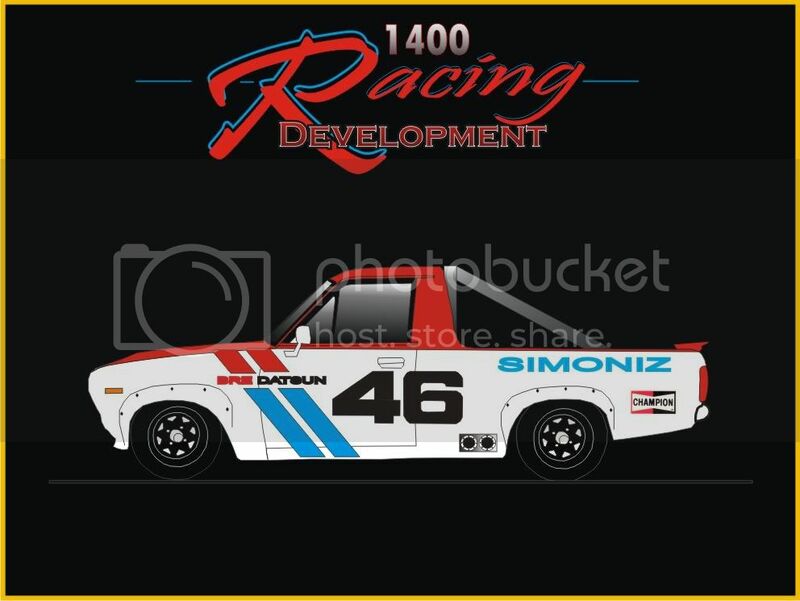 The original Brock Racing Enterprises Datsun 510 in the Datsun colors of Red, White and Blue with Spook air dam and Libre alloy wheels.